Giving to charity hit a record $410 billion in 2017, according to the Giving USA annual report. Total giving was up 5 percent, driven in large part by favorable economic conditions in 2017. These statistics confirm that, while we’re living in volatile economic times, many Americans remain committed to causes that are near and dear to their beliefs. Many older Americans and retirees are especially drawn to making sizable cash donations to their favorite charities because they realize, as the cliché goes, they can’t take it with them. For philanthropic-minded seniors over the age of 70 who own unwanted life insurance policies, there’s more good news. The secondary market for life insurance (known as life settlements) can help seniors monetize a static asset to facilitate sizable cash contributions to charities. Donating the cash proceeds from a life settlement for an unwanted insurance policy is becoming more popular among older Americans. Why? Because many seniors prefer to witness the impact of their generosity during their lifetimes, rather than bequeathing one’s cash assets after death. Life settlements make that possible. And given the recent growth in the life settlement market, more seniors are becoming aware of this option. Based on industry data for 2017, life settlement transactions continue on an upward trend. 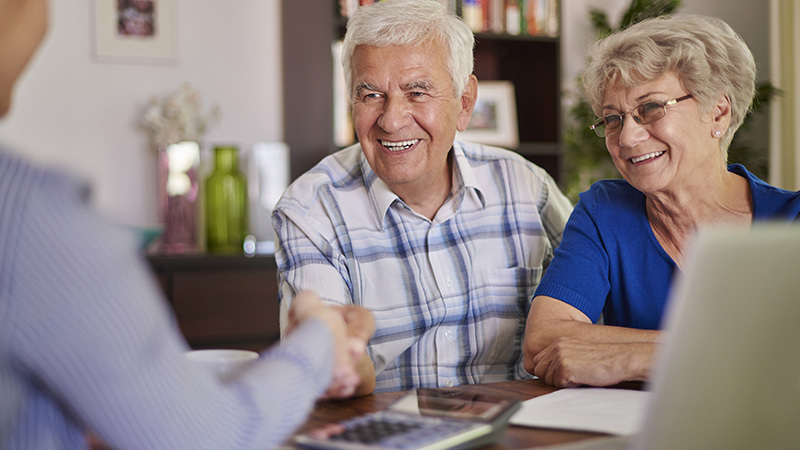 A report published by The Deal in June 2018 revealed that life settlement transactions increased by 19% and the amount paid to policy sellers reached $612 million. The average percent paid per policy face value was 19.67%. While the policy face value of policies sold in previous years typically ranged between $2-5 million, the trend now seems toward policies with an average face value of $500,000. What does the secondary market industry data tell us as it relates to the average amount of cash paid to policy sellers? What does IRS data tell us about the average amount of charitable donations for middle-class Americans who want to make a difference in the world? What about the new tax laws that went into effect in 2018 that reduced charitable giving incentives? When it comes to IRS data regarding the value of donations, middle class Americans tend to be rather generous. According to recent data published by the IRS, taxpayers with an average AGI of $1.7 million donated on average $56,200 during 2015. What about the fact that changes to the tax laws in 2018 have impacted the ability to deduct charitable contributions? Won’t that discourage charitable giving? Estate attorneys, financial professionals, and tax planners are often considered the gatekeepers of philanthropy. As such, they may have an exclusive opportunity to identify the role life settlements can play in fulfilling their clients’ charitable giving goals.